Create elegant and professional looking resumes in a matter of minutes with Resume Designer Pro. We also have a productivity app that helps you organize your life, and an intense action game that has you on the hunt for space bugs. Silverfish ($1.99 → Free, 14.7 MB): Steer your Silverfish through hordes of space bugs and activate bombs to destroy them in this intense action game. Swipe up, down, left, and right to move around the screen. Tap with two fingers to unleash power-ups. Do everything in your power to avoid the attacks of your foes and counter them with your own attacks to earn a high score. The game includes four challenging modes, support for iOS 7 game controllers, customizable controls, and achievements and leaderboards via Game Center. 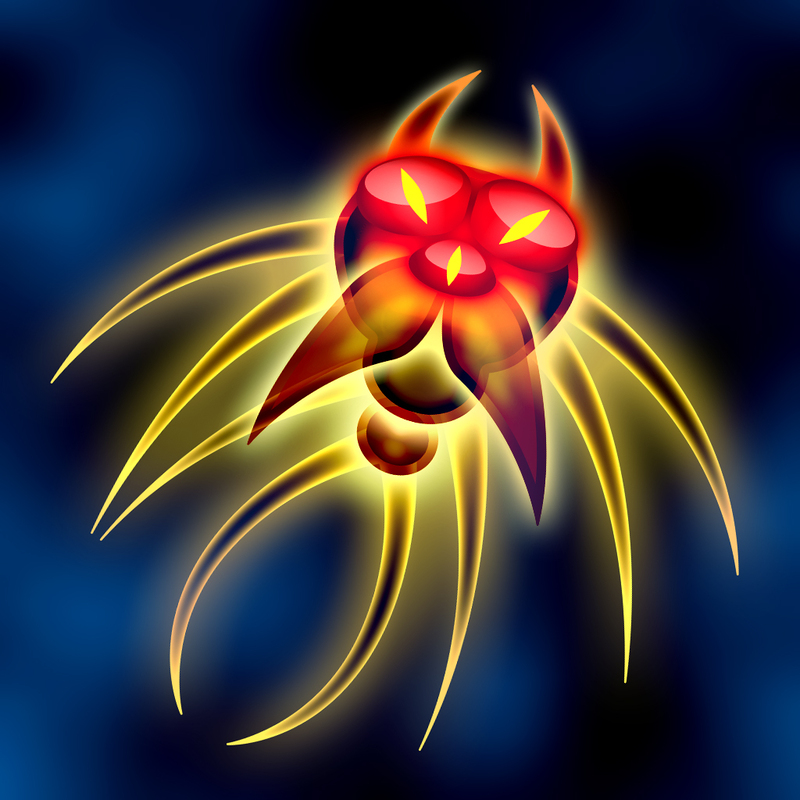 Silverfish is available for free for a limited time. It has a 4.5-star rating with a total of 156 ratings. Capsule - save, remember and tag your favorite places ($0.99 → Free, 3.2 MB): Save the places you want to remember with this travel app. Just search for a place by name or browse the map. Once you've found something worth remembering you're able to tag it, attach a note, and save it for later. You're also able to receive directions and view other information for that place. Every place you add to your list will be sorted by distance from your current location. You can easily search through your list by name, category, tags, notes, city, or street. 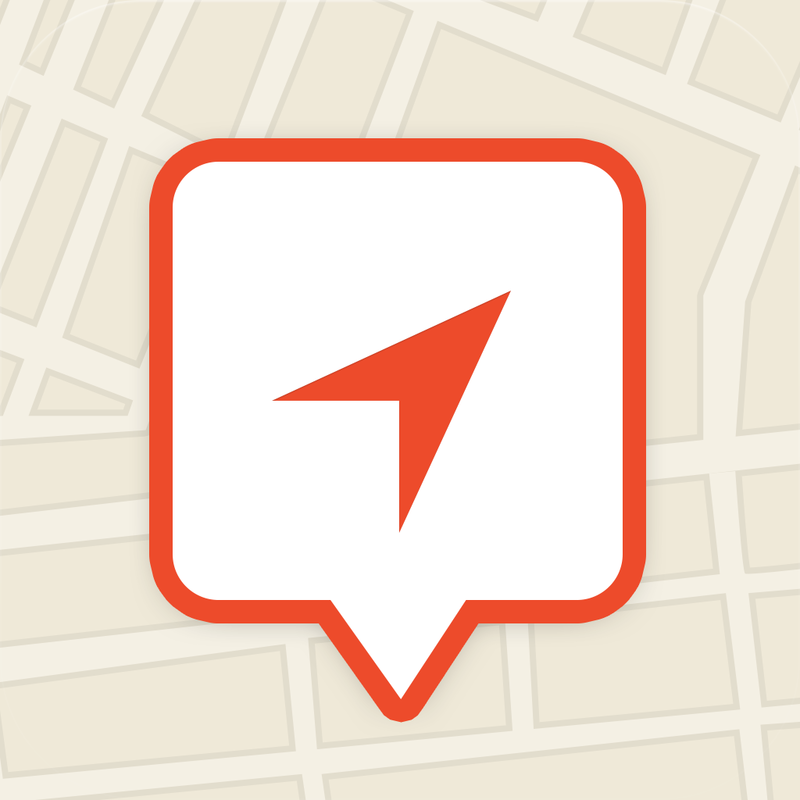 Capsule - save, remember and tag your favorite places is available for free for a limited time. It has a 4.5-star rating with a total of 18 ratings. 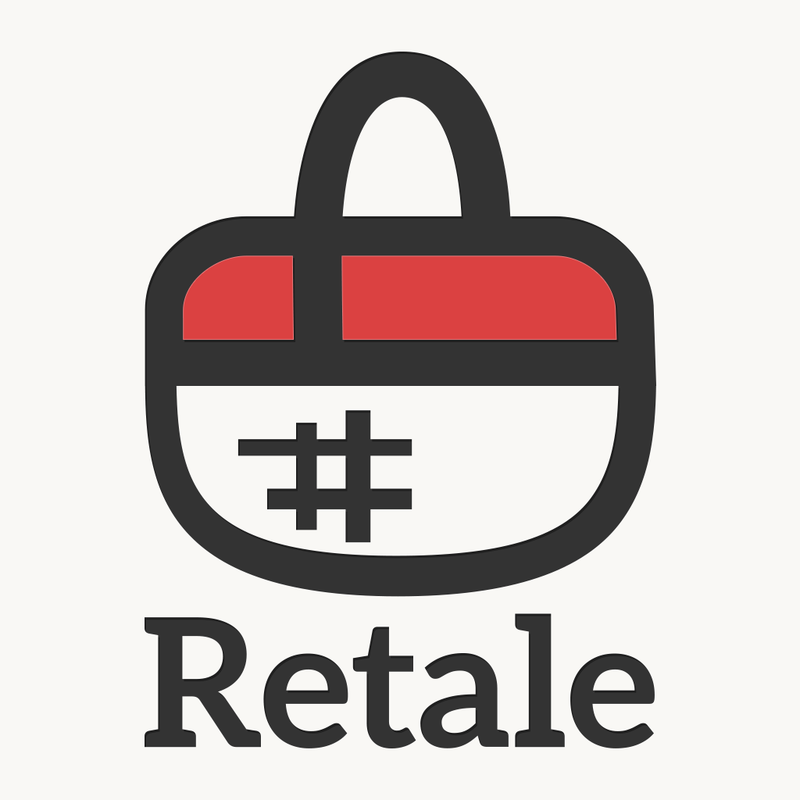 Retale - Weekly Ads & Deals (Free, 8.6 MB): Never miss another sale at your favorite retailer with this handy lifestyle app. 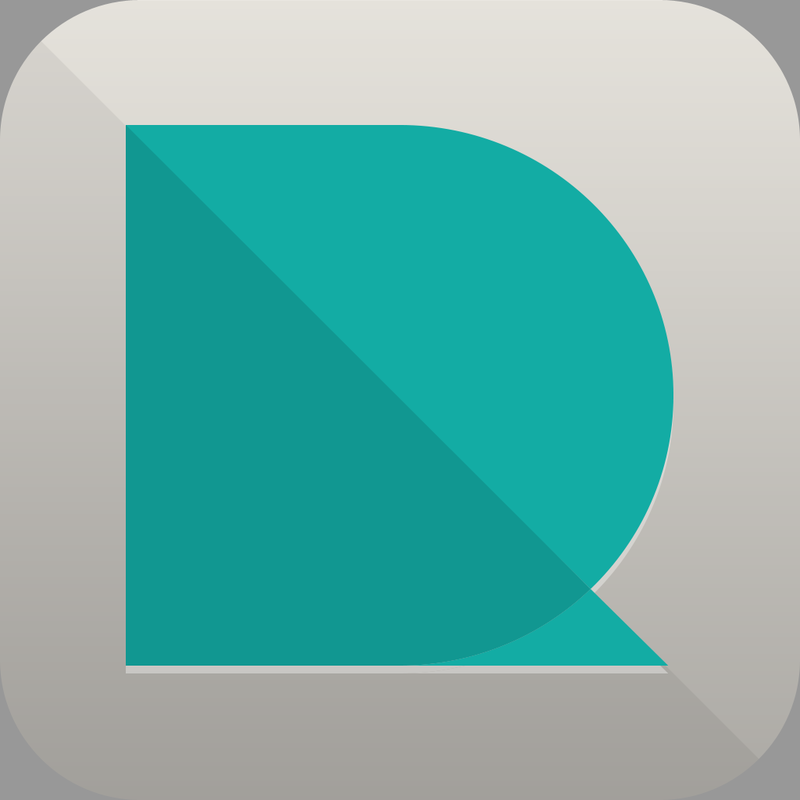 Retale makes it easier than ever to discover deals and promotions at some of the largest retailers in America, like Toys-R-Us, Kohl’s, Safeway, Target, World Market, Ace Hardware, Menards, and Guitar Center. You’re able to browse through weekly ads and brochures, which can be sorted by popularity, distance, category, and expiration. While browsing you can save single pages and add comments, share pages, and receive alerts before offers expire. You’re also able to view all of the ads that feature digital coupons and clip the ones you want to use. Coupons can be presented at the store in digital form, emailed, or printed. As a special treat to our users, Bonial Enterprises has made Retale 100% free of ads and in-app purchases, so you can enjoy shopping without any disturbances! 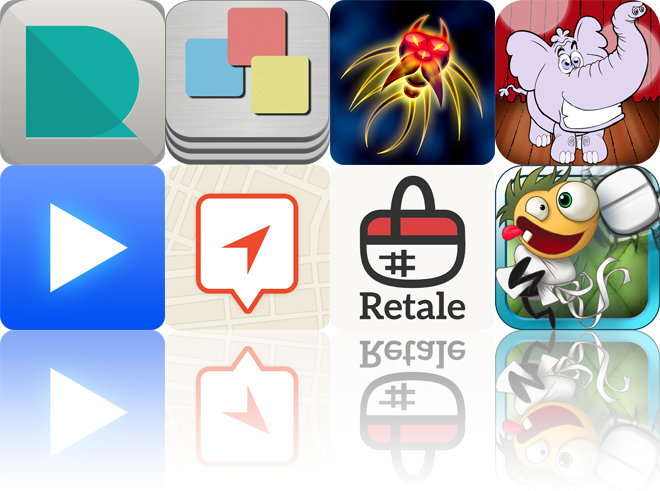 Retale - Weekly Ads & Deals is available for free for a limited time. It has a 4.5-star rating with a total of 28 ratings. Resume Designer Pro ($6.99 → Free, 8.9 MB): This productivity will help relieve some of the stress associated with finding a new job. It allows you to create elegant and professional looking resumes in a matter of minutes thanks to its clean design. You're first required to enter basic personal information. You can then choose different pre-built sections to add to your resume, including a cover letter. If you need something specific, there's an option to create custom sections. The app includes 16 different resume styles to choose from with customizable font sizes. It also includes in-app tips, the ability to duplicate resumes, AirPrint support, and Dropbox, GoogleDrive, and iBooks integration. Resume Designer Pro is available for free for a limited time. It has a 4-star rating with a total of 210 ratings. 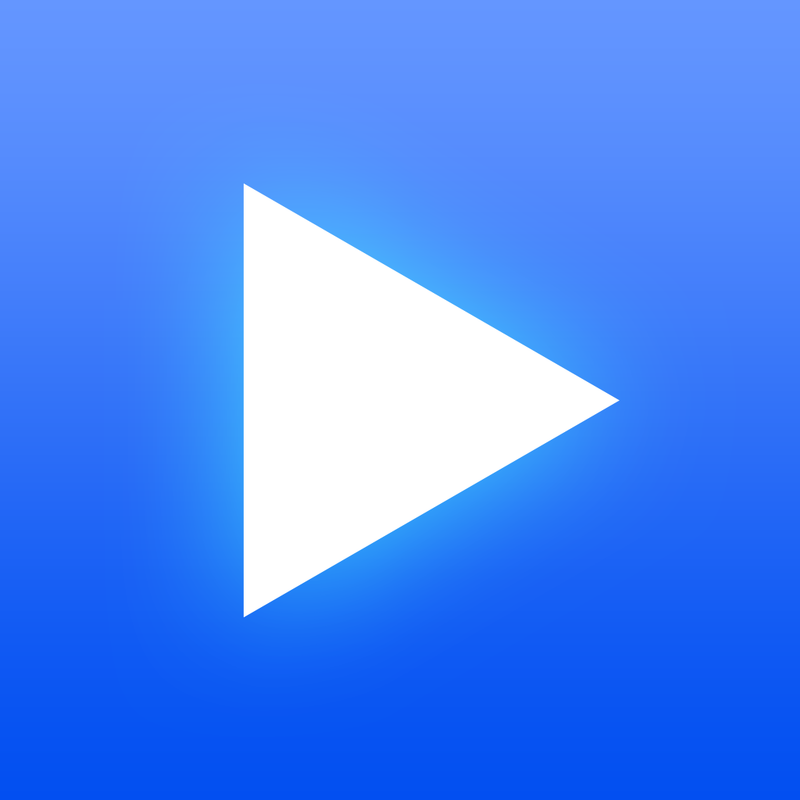 LeechTunes ($1.99 → Free, 9.4 MB): This gesture-driven music app provides you with a new way to listen to your favorite tunes. It includes customizable gesture controls, portrait and landscape orientation support, 21 built-in skins and themes, Wikipedia info for each artist, the ability to disable auto-lock, AirPlay support, and the ability to share what you're listening to with your Facebook friends. LeechTunes is available for free for a limited time. It has a 4-star rating with a total of 285 ratings. Crazytarium ($1.99 → Free, 46.1 MB): Help a guy who's just a tad crazy collect his screws and take his pills in this puzzle platformer. Your little crazy guy runs ahead all on his own. 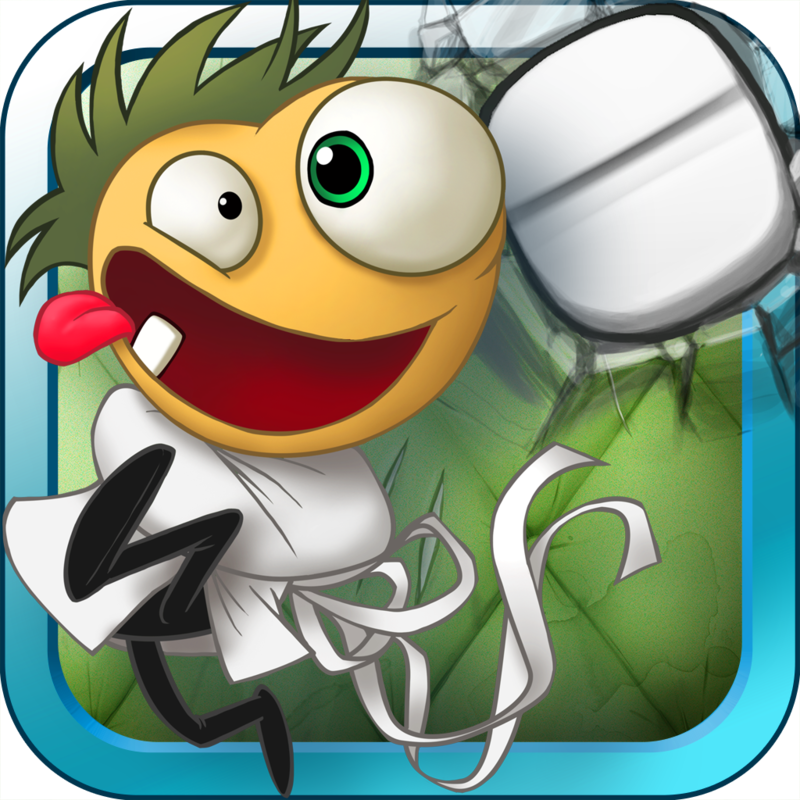 Tap the screen to jump onto platforms and over obstacles to collect all three screws before grabbing the pill cup. If he runs into a wall he will automatically spin around, allowing you to reach new places in the environments. The game includes four environments, 96 levels, and Everyplay support. 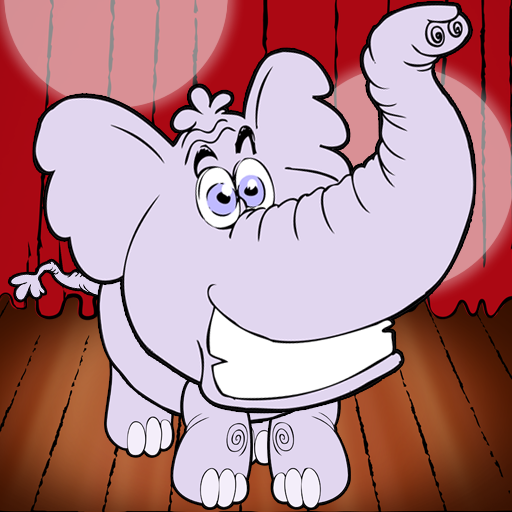 Crazytarium is available for free for a limited time. It has a 4.5-star rating with a total of 173 ratings. Animal Game Show - Whose Toes are Those? - Matching Fun for Kids and Family - Ultimate Edition ($2.99 → Free, 10.3 MB): An educational matching game that has your child trying to figure out whose toes are sticking out from the bottom of the curtain. Your child is provided with three possible answers, and if they select the correct one the curtain will be drawn. It includes a game show host theme and a whole bunch of toes! Animal Game Show - Whose Toes are Those? - Matching Fun for Kids and Family - Ultimate Edition is available for free for a limited time. It has a 4-star rating with a total of 20 ratings. 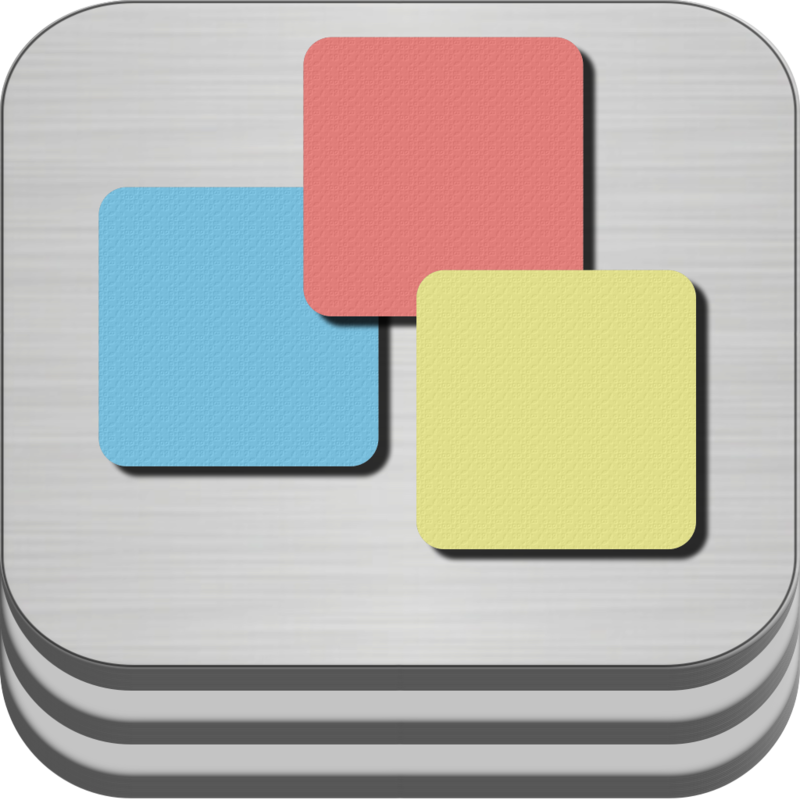 Boards HD ($1.99 → Free, 12.2 MB): Organize your life with this practical productivity app. It allows you to create boards for any occasion, like weddings, work projects, classes, or even craft projects. You’re able to create as many boards as necessary and give them custom titles and colors, and organize them however you please. Populating your boards is as easy as dragging and dropping each widget into place. 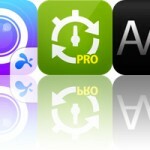 You’re also able to add custom text, audio notes, contact information, and photos from your library. The app includes an integrated help system, multiple backgrounds to choose from, and the ability to duplicate and share boards via email, Facebook, or Twitter. 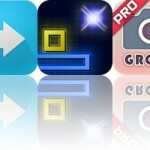 Boards HD is available for free for a limited time. It has a 5-star rating with a total of 6 ratings. Bonial Enterprises North America Inc.